You Need Attorneys Who’ll Fight For You! 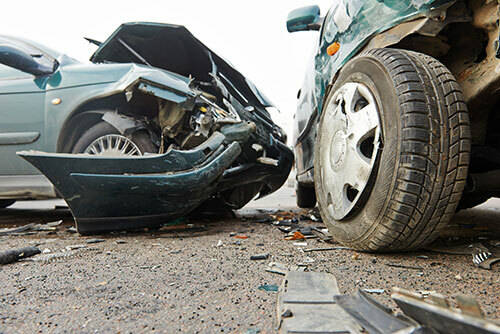 Whether you’re in a criminal, family law, or personal injury courtroom, it can be an intimidating and frightening experience. Everything you say and do can be used against you in court and impact the outcome of your case. 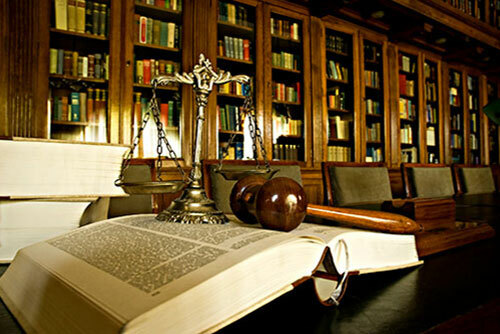 Our experienced team of attorneys has handled thousands of cases. 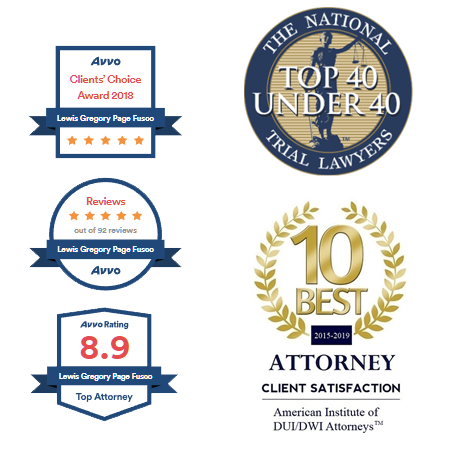 We use our experience to predict possible legal issues that may arise in each case, investigate, strategize, and implement a strategic plan of action in calculating every move to obtain the best possible outcome for our clients. 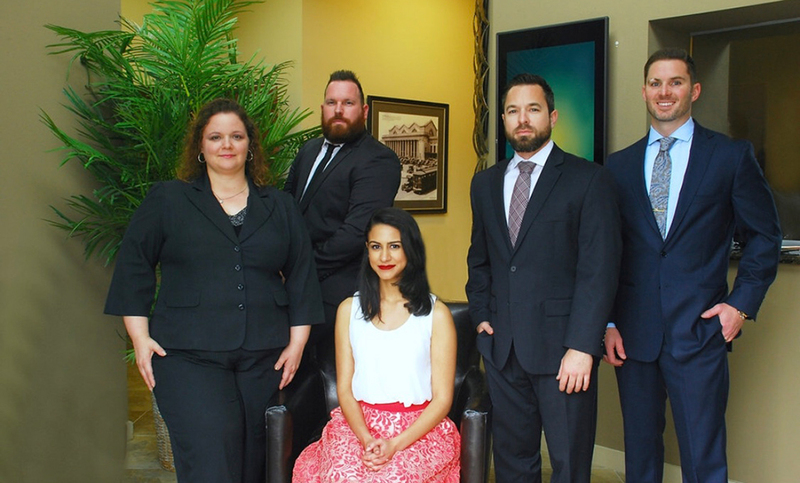 While based in Jacksonville, Florida, we handle DUI and criminal cases in Duval, St. Johns, Clay, Nassau, Putnam, Baker, Flagler, Hamilton, Volusia and Columbia counties. If you’re facing a serious criminal charge or even a traffic violation, we’ll stand by you and defend your rights at every stage in the legal process. 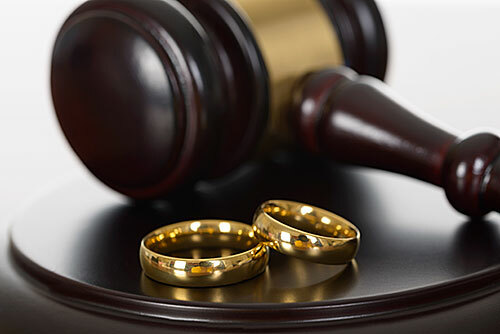 When you’re facing personal legal issues–divorce, child support, parental rights, prenuptial agreements, domestic violence—we’re the family law attorneys that can represent your best interest. If legal problems threaten your personal rights, finances, or business we’re ready to provide you with experienced and knowledgeable support at trial, the negotiating table or contract review. 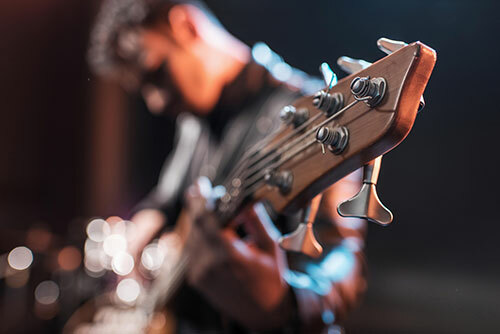 We’re experienced at advising musicians, athletes, authors, and other entertainers throughout the U.S. on how to avoid many of the legal pitfalls associated with the entertainment industry.